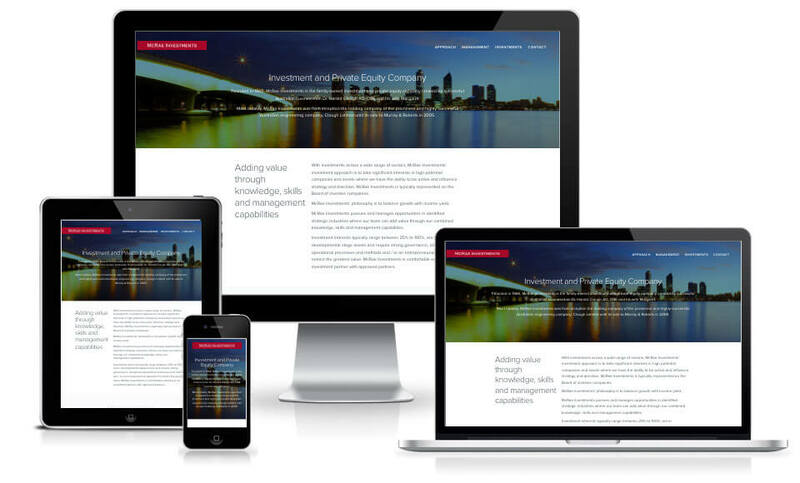 Generator designs mobile responsive websites that build businesses and brands. We are designers of creative, professional business websites, corporate and Government sites and powerful online shopping solutions. All websites designed by Generator are custom-built to amplify your corporate identity, brand personality and marketing objectives. They are functional, innovative and interesting, fast-loading and easy for your customers to use whether on desktop or mobile device. Google's mobile search algorithm now significantly favours mobile-friendly websites. This means that sites such as yours could have been pushed down the rankings, leading to fewer prospects finding you on Google. Check your website now using Google's Mobile-Friendly Test. And if it doesn't pass, talk to us about the ideal solution – Responsive Web Design. 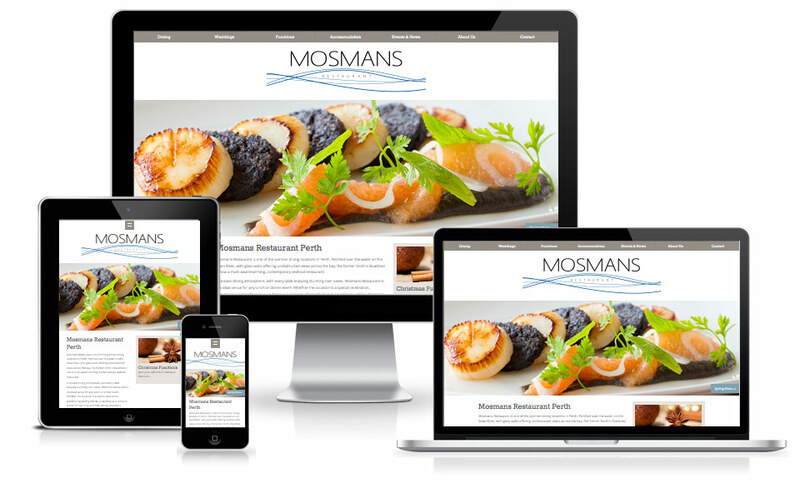 In addition to looking great on desktops and laptops your website can be optimised for smartphones and tablets. This is a must-have because mobile will soon dominate website visits. 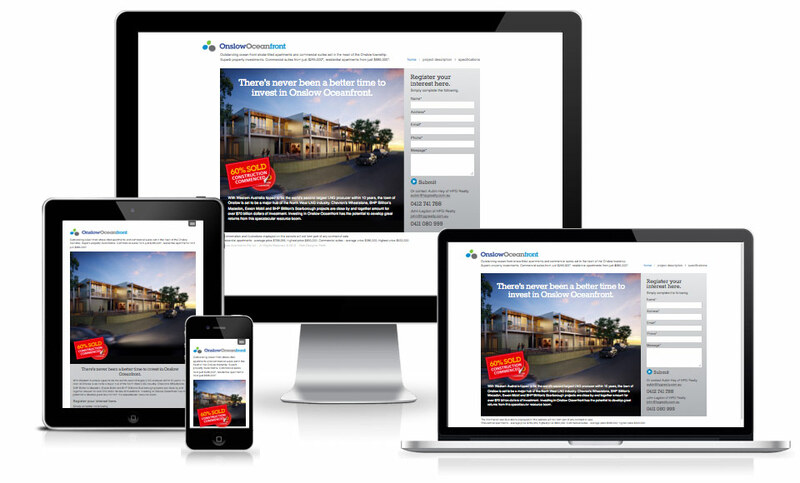 No need for a separate mobile version of your website. 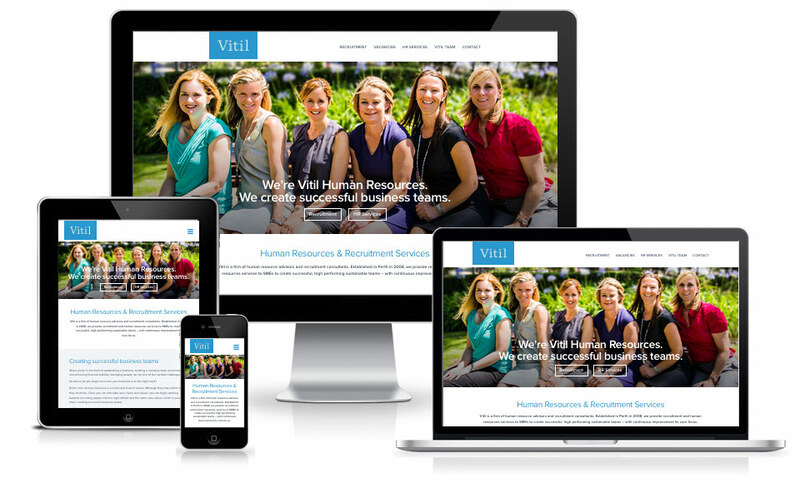 One responsive, mobile-friendly web design that adapts to varying viewport sizes – be it small screen smartphones or any size of tablet. If you're here on a regular PC or laptop, re-size your browser window to see how our web design is responsive to smaller mobile screens. Or compare it on your mobile devices! Generator is committed to modern web design standards and techniques. We use the absolute minimum amount of code to achieve even the most complex web designs. And unlike many other mobile web designers, we also separate your content, presentation styles and any behavioural scripts to further reduce load time. This means that even if your customer has a slower internet connection your web pages will still load smoothly and quickly. Current web pages are designed to work in current web browsers. By adopting modern web design standards we aim to ensure your website will work in future browsers too. This means that if your customer upgrades to a newer browser your website will still look and function as intended. By using the latest web design techniques we make it easier for you to incorporate new ideas for communication and presentation as they emerge. 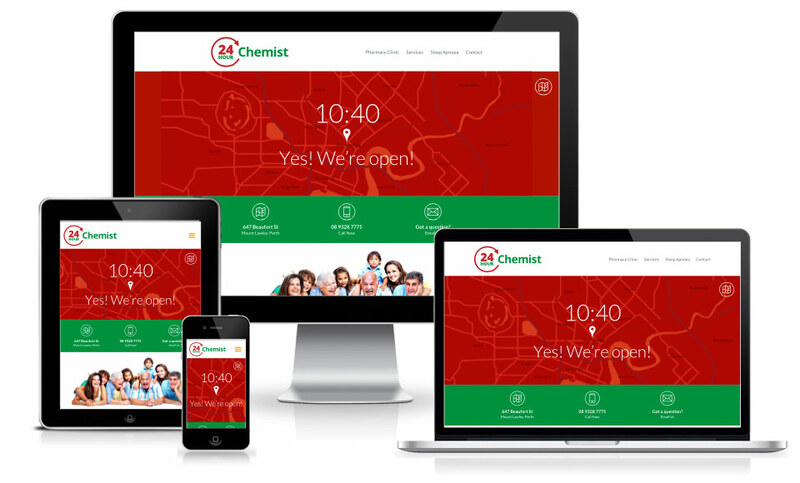 This web designers's approach can also make your website responsive to and useable on mobile devices such as Apple's iPhone and iPad and future standards-based mobiles and portables. Whether you opt for a Content Management System (CMS), allowing you to update your web pages directly, or you ask Generator to take care of less frequent updates, being standards compliant means your web design and content will be easy and more cost-effective to maintain. Because there are so many different web browser / mobile / operating system variables we go to great lengths to ensure cross-compatibility. This means your customers will experience your website as intended, irrespective of the web browser / mobile device in use. Whether you have, or must adhere to, an accessibility policy we always aim to design websites that are as accessible as possible to people with disabilities. Using modern web design standards and techniques is an important first step. It doesn't matter whether you're a manufacturer, wholesaler or high street retailer. Or whether you sell to other businesses or direct to the public. A well-designed online shopping website can open your doors to a national – even global – marketplace. Imagine the effect on your bottom line when you're selling from your website 24 hours a day, seven days a week, 365 days a year - to a potential customer base that's infinitely bigger! You can rely on Generator to design a website that's optimised for search. On-site SEO is vital in making it as easy as possible for your potential customers to find your website at Google and the other search engines. Other Perth web designers may claim they know all about SEO. So their own website site must rank well, right? And their clients' websites? 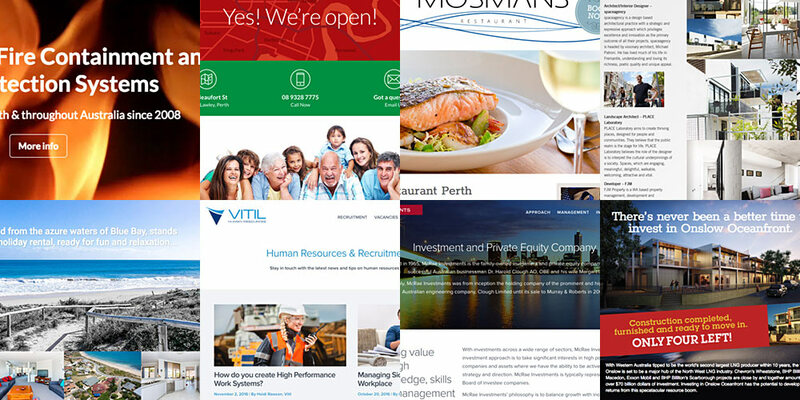 Established in Perth in 2001, Generator has designed scores of websites for local clients and customers over east and abroad. For more examples of recent web designs check out our web designer portfolio. Like many other web designers in Perth, we can help you register a domain name. It's a simple task. What sets us apart is our ability to assist you strategically when it comes to choosing the most effective website identity for your brand. To gain a competitive advantage, merely settling for your company name may not be your best option. Generator works with a number of cost-effective website hosting companies here in Perth, in several of the other Australian capitals and abroad. Depending on the objectives and requirements of your website we can assist you with selecting optimum website hosting services.